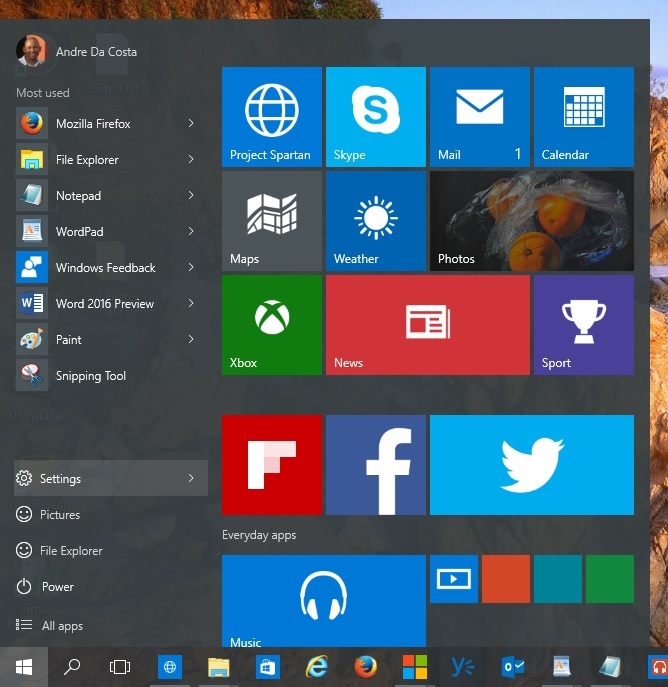 For Microsoft, Windows 10 is the future of Windows. Microsoft has no plans to relent or minimize their upgrade acceleration. 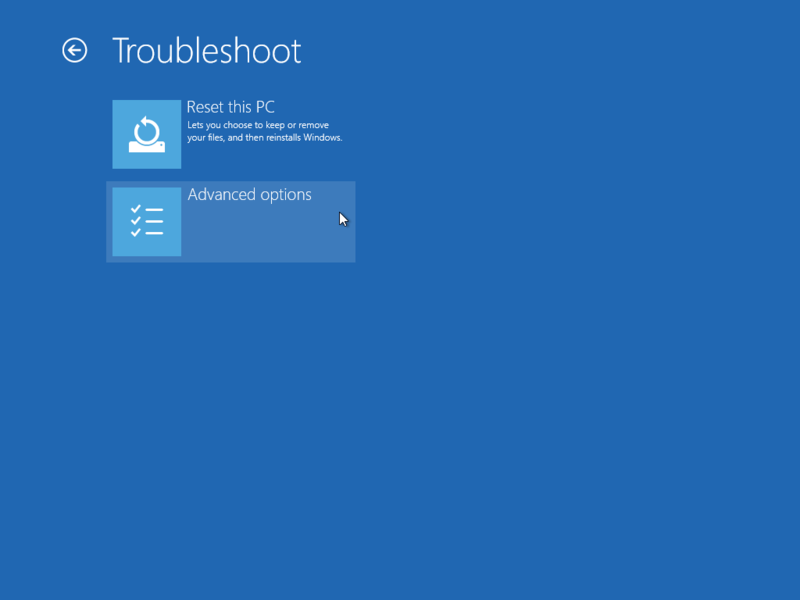 For Windows 7 or Windows 8.0 and Windows 8.1 users, your options are limited going forward. 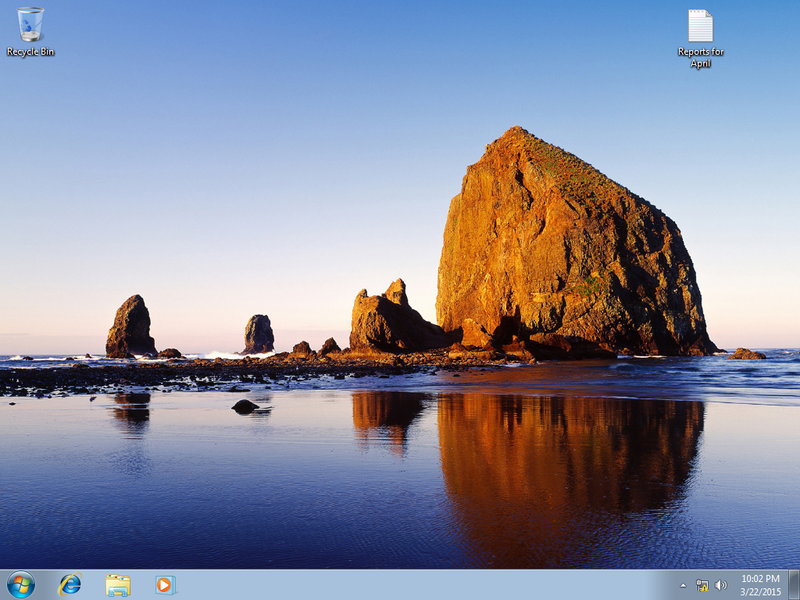 The right and choice is certainly yours to use the version of Windows that suits you. The fact that both Windows 7 and Windows 8.1 are to be supported until January 2020 and 2023 respectively give you such choice. 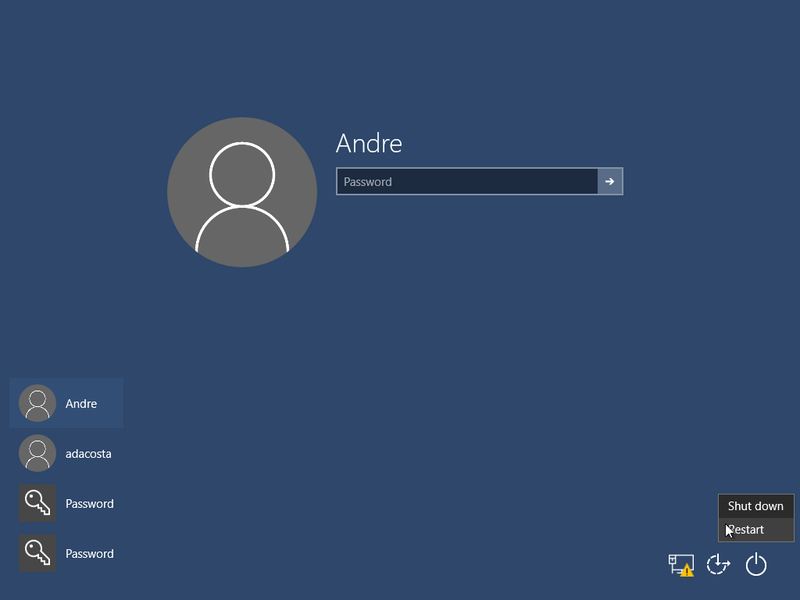 The Get Windows 10 (GWX) app, will certainly put a hamper on any plans you have to stick with older versions of Windows. Since the launch of Windows 10 in late July 2015, third party developers have come up with solutions to keep Windows 10 at bay. For those who have been following my instructions in the Windows 10 Rollback article, here are two solutions I recommend if you were able to rollback successfully. The above utility was created by the folks at Neosmart Technologies, famous for their easy to use graphical boot manager editor, EasyBCD. What about those who can’t get their systems working again at all? In most cases, Rollback has turned out to be not such a great option at all. In fact, it usually makes things worst. 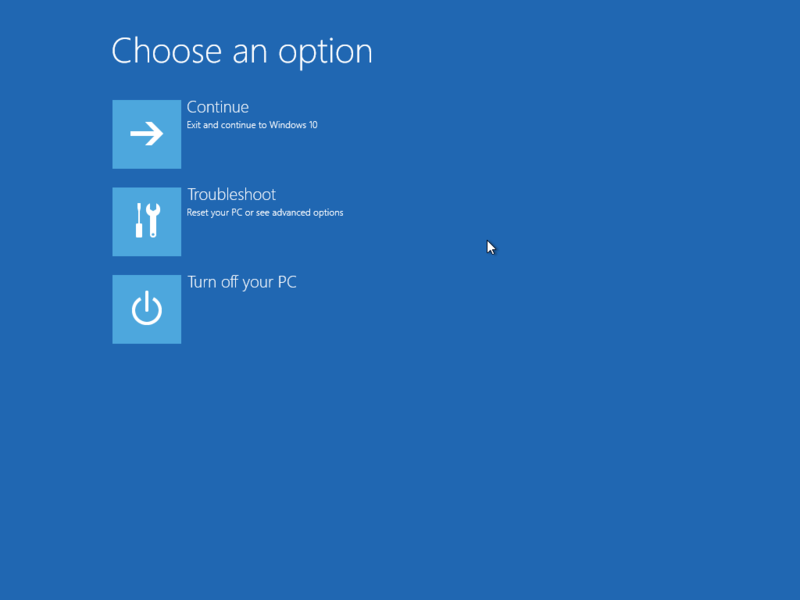 In such cases, your best option is to download Windows 7 or Windows 8.1 install media, then perform a custom install. In such a scenario, you will of course have to gather and reinstall critical drivers such as Chipset, Network (Wireless), Video (Graphics) and Audio. Its a long and difficult process for many, some might have to use the services of a certified PC repair shop to get their systems back in order. 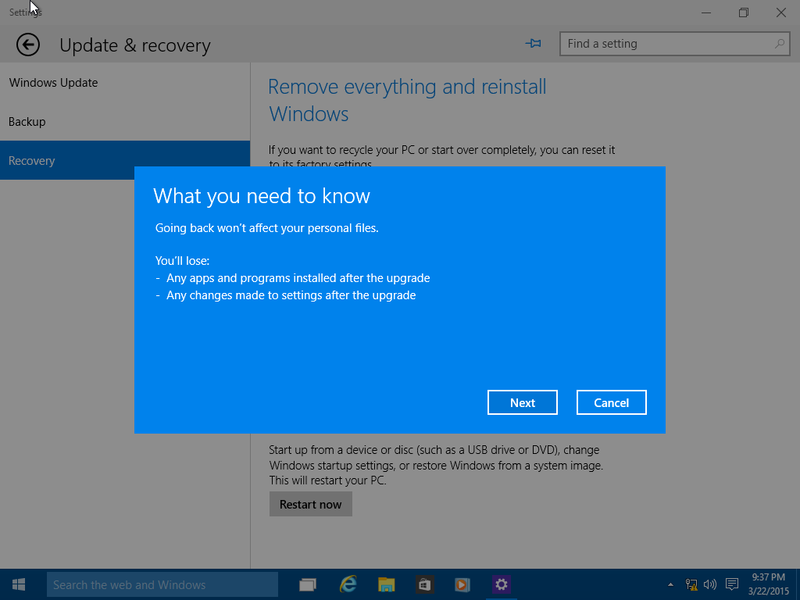 Please review the following article for instructions about obtaining reinstall media for Windows 8.1 and Windows 7. For Windows 7 users in particular, obtaining reinstall media can prove to be difficult, especially if the operating system originally came preinstalled on your computer. One work around is to use the following hack to download Windows 7 or Windows 8.1 install media from the Microsoft Software Download page. The hack itself requires that you have Google Chrome installed. Its not for the faint of heart, so if you know some tech savvy, let them help you with the procedure. If you follow the instructions for performing a custom install, you should be able to recover your files from the Windows.old folder that will be created at the root of the hard disk, normally C:\. Again, this is not an easy process and will require a little more effort than usual on the users part. I recommend printing out the steps, read them first before attempting. For persons dissatisfied with Windows 10 even after a successful upgrade, I do strongly recommend, if and when you decide to go back to Windows 7 or Windows 8, save yourself some trouble; create a backup of your Windows 10 installation. At least, if going back to Windows 7 or Windows 8 turns out to be a failure, you have a fall back option. One you might not like it, but at least its a working configuration you can use until you can figure out a more suitable option. For those who are choosing to stick it out with Windows 10, but finding the user experience difficult to adjust to, please be sure to check out my Getting Started guide. 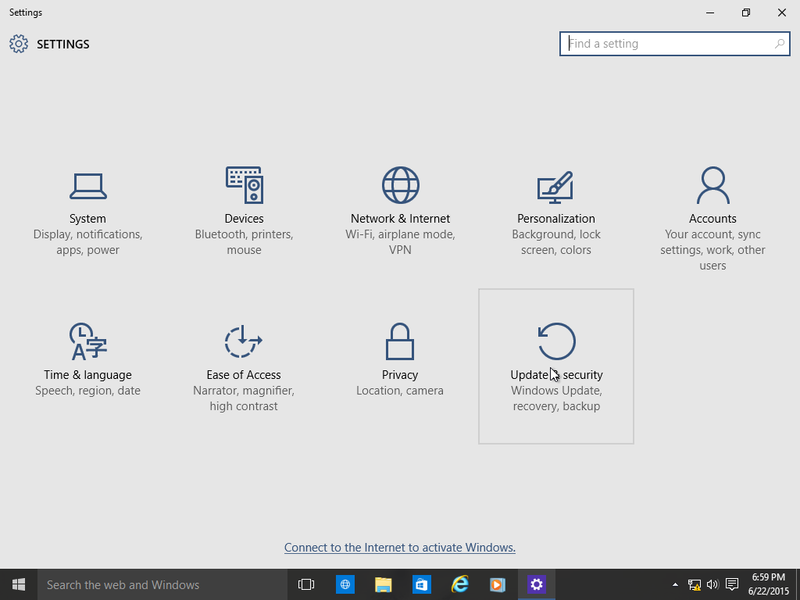 It offers articles that can help you navigate the Windows 10 interface and understand many parts of the system. As for me, I still use Windows 10 and I also use Windows 8.0. 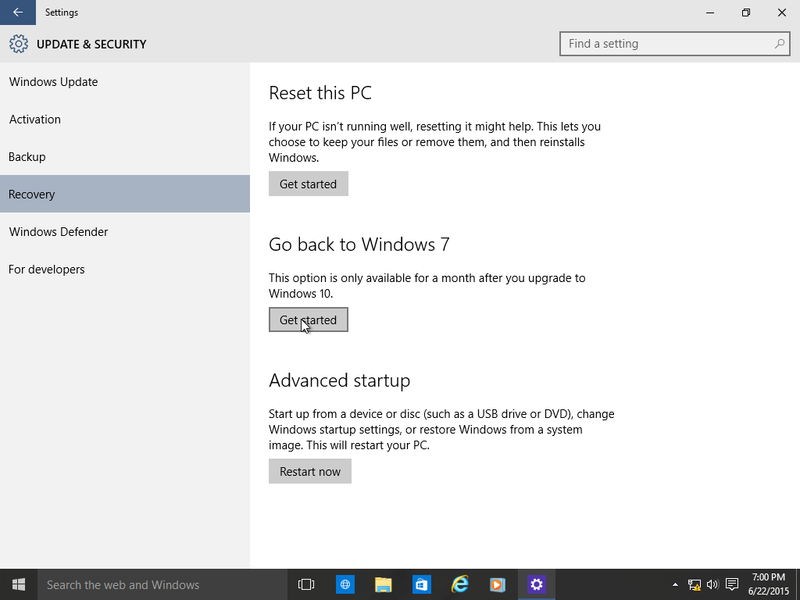 I recently setup a dual boot configuration with the Windows 10 Anniversary Update preview; expected Summer 2016. The operating system is becoming more specialized going forward. I am not sure Windows 10 Anniversary Update will necessarily make a Windows 7 or Windows 8 any happier. The release focuses on highlighting more of the benefits of the platform where it shines best, inking and touch. To my readers, I do read your comments. I cannot respond to all in time, but I do read and sympathize. I will certainly invest more in solutions I hope can provide the right balance and solutions. NOTE: Please be aware the Windows.old folder located at the root of the local disk where Windows 10 is installed will be deleted after 31 days automatically. The Windows.old folder is used to facilitate the rollback. So please perform any rollback within 31 days or this option will no longer be available. 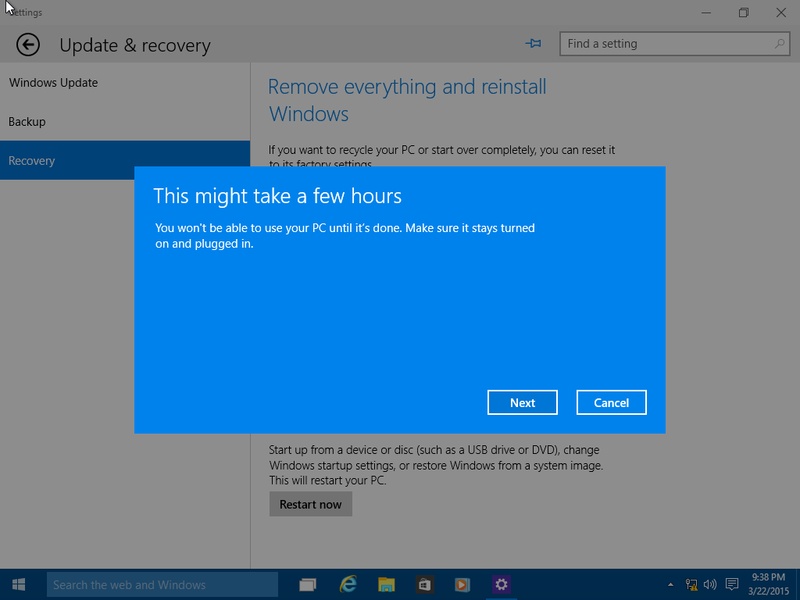 Otherwise, create a backup before upgrading to Windows 10. 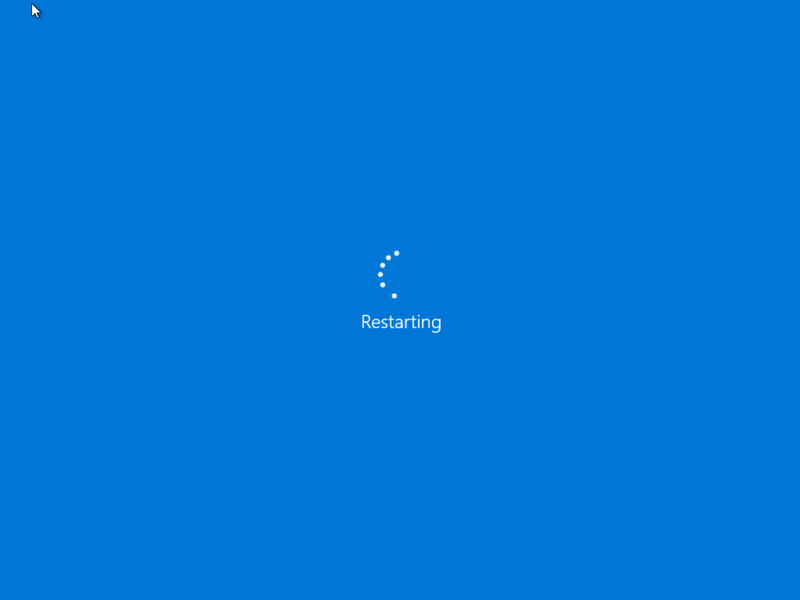 Throughout the history of Windows revisions, Microsoft has included an option to uninstall the operating system when you upgrade to a newer version. My recollection of this capability goes back to Windows ME which included the option to uninstall the operating system and restore to a previous version of Windows (I was running Windows 98 SE at the time). Microsoft has supported this functionality in its NT based versions of Windows too, albeit not in a seamless way. 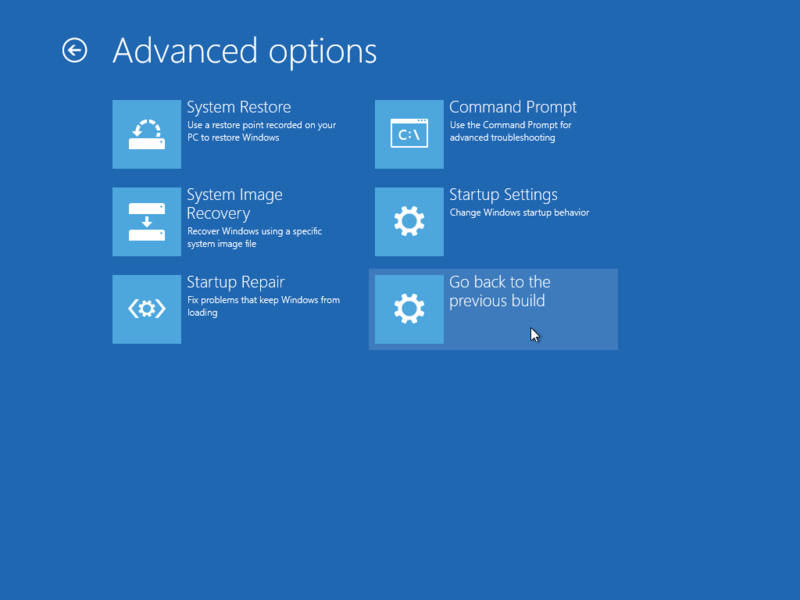 The ability to restore a Windows 8.1 installation to Windows 7 required knowing some command line operations that in some instances didn’t guarantee the process would go according to plan. 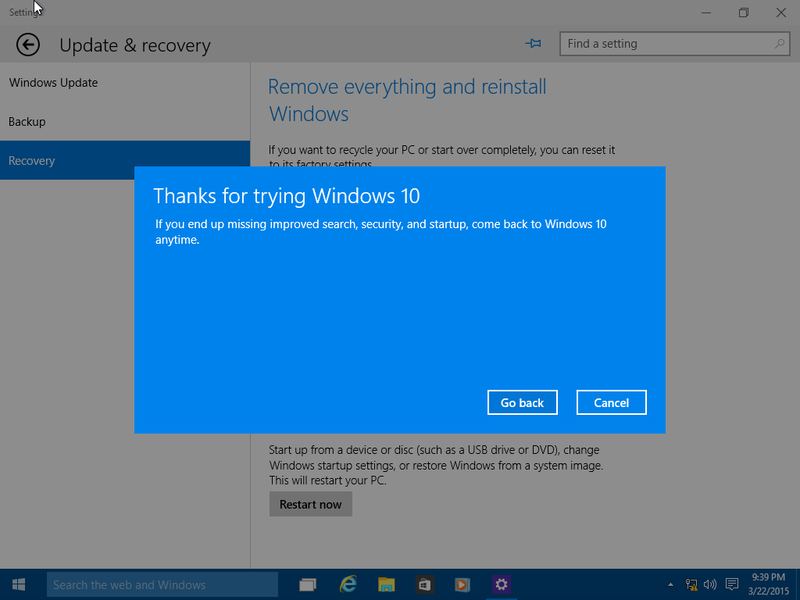 With Windows 10, it seems Microsoft has listened and has provided a welcome option to its recovery tools to make it easy to uninstall Windows 10 and go back to your previous version of Windows. This option can be handy for diagnostics purposes, trial and error or to simply go back to a previous version of Windows that works better with your PC. Please keep in mind, this only works with Windows 7 and later. Because prior versions of Windows such as Windows Vista and Windows XP can only migrate to Windows 10 through a custom install, the command line operations remain your best choice if you do decide to go back. 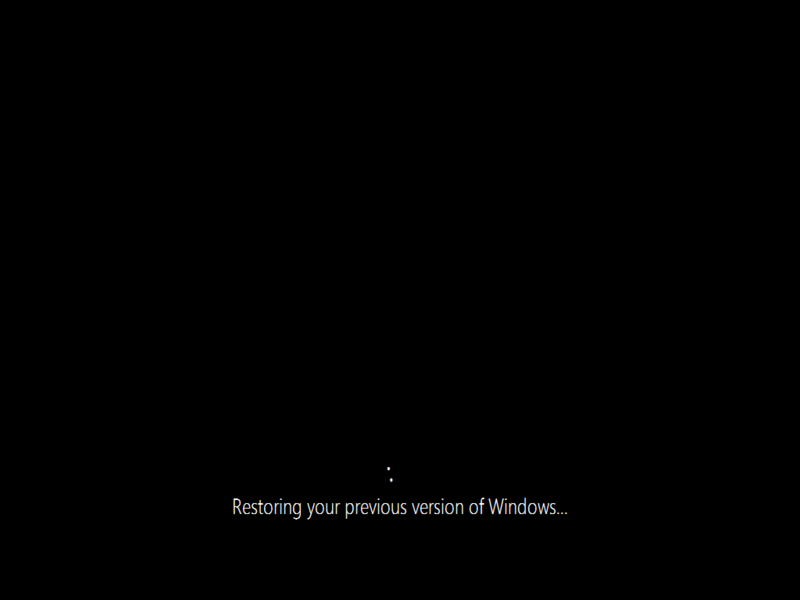 Also keep in mind, if you do a custom install over Windows 7 or later, the Rollback option is not available. This only works if you had done an in place upgrade from Windows 7 or later. Here you can make multiple selections why are going back to your previous version of Windows along with additional details or you can choose just one and click Next. As noted, any configurations made to Windows 10 since upgrading will be lost, so if you installed new programs or hardware drivers or made personal settings, those will be deleted. Click Go Back to begin the process. This will be your screen throughout the recovery process. When the process is complete, you will be booted into your previous version of Windows environment. 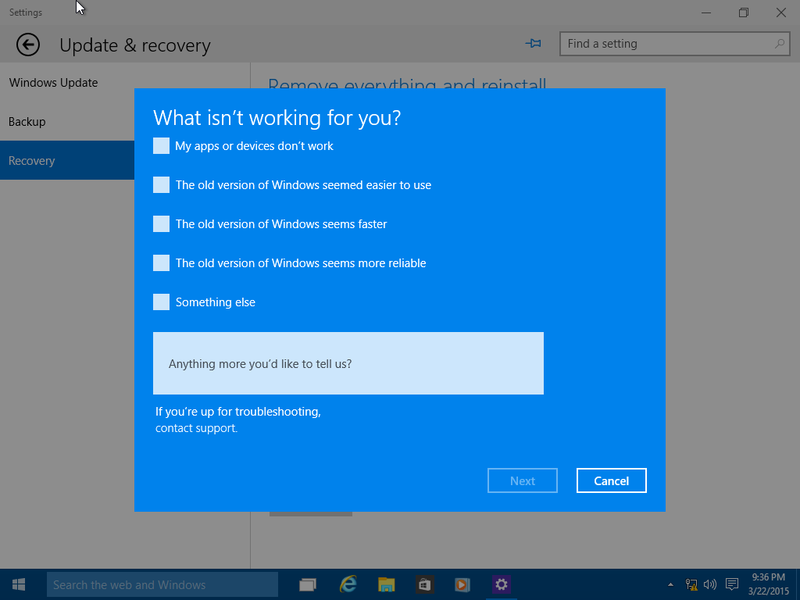 Get Windows 10 App Gets Agressive – How to Stop It.